When you extract the gel from an aloe plant at home one of the biggest challenges is storing the extra gel effectively. Did you know that there are ways to store it while maintaining its healing properties? Aloe vera plant has become very popular. 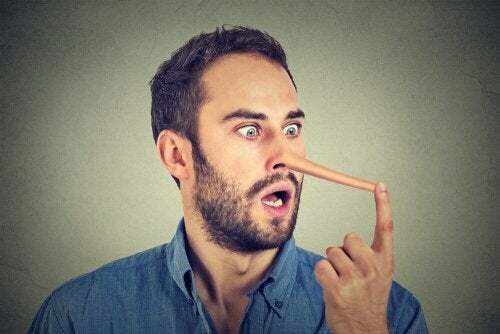 After all, it has countless medicinal and beauty properties. The gel contained within its leaves has essential nutrients that can benefit you both internally and externally. 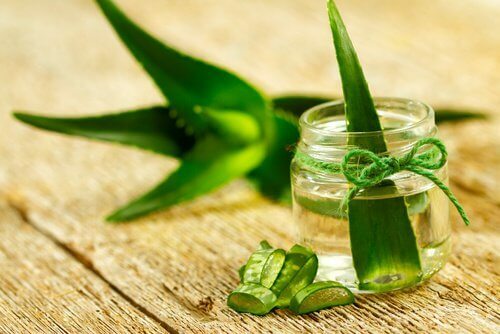 In fact, many pharmaceutical and cosmetic companies are using aloe vera extract as an active ingredient in their products. 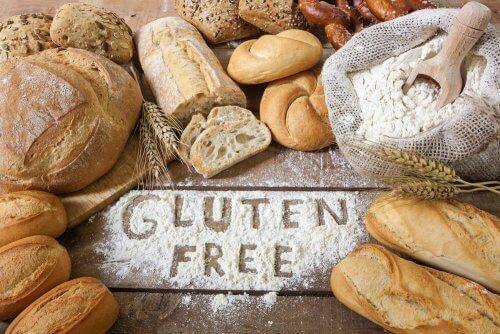 However, most people still choose to use it in its natural form because that’s the best way to enjoy its benefits. The biggest drawback to this is that you can’t always use all of the gel and often waste a lot of it. Fortunately, there are some clever ways to store aloe vera gel and make it last longer. 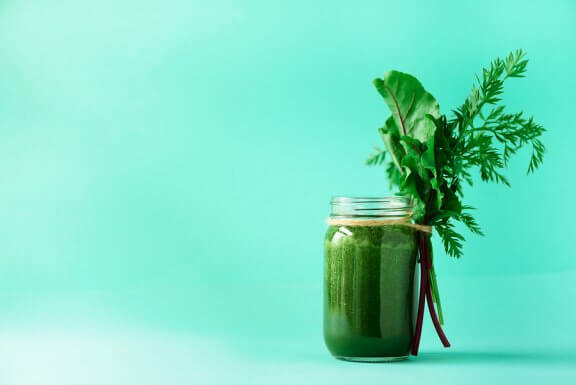 Today, we want to share some of these methods with you so you can put them into practice the next time you need to use this plant. Thanks to its high content of natural sugars, honey is a product that never expires. The low concentration of water is another key to its long shelf life, just like fruit preserves or fruit stored in syrup. In this case you can use honey without a problem, because it’s compatible with the makeup of aloe and its properties. 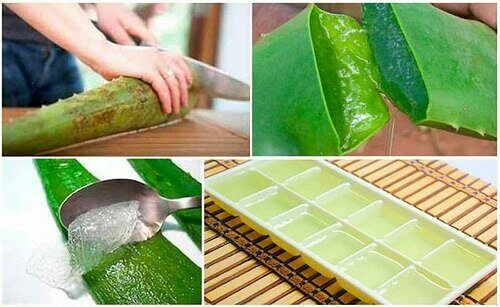 Cut the aloe vera leaf along both sides: at the tip and along the spines. After you extract the gel from the aloe vera leaf, wash it to remove the yellow liquid that sometimes is also removed. Mix the gel with an equal amount of honey. Use this for making smoothies, teas, and facial masks, and more. 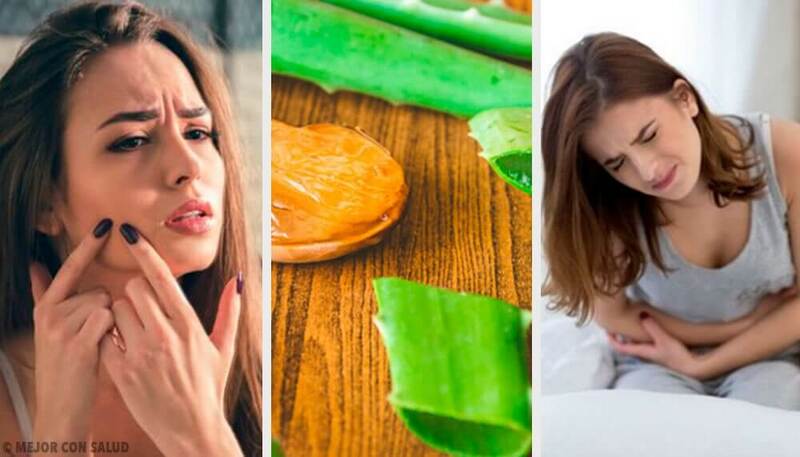 Freezing aloe vera gel is another interesting way to keep it for longer. You retain most of the active benefits of the gel this way. Plus, it’s also a great natural first-aid tool. First, choose the leaf size that you prefer. Then, using a sharp knife, slice open the outer skin and avoid touching the spines. Remove the gelatinous pulp from inside the leaf with a spoon. Then, add it to an ice cube tray. You can use your fingers to mold it into the shape of your ice cube container. Store the tray in the freezer and remove a cube whenever you need some aloe. To store aloe vera gel for longer and enhance its effects, add the juice from half a lime to your ice tray. Use few drops of lime juice for each cube. You can also add a vitamin E capsule to the pulp, especially if you’re going to use it for treating your skin, nails, or hair. When you add vitamin C to the aloe vera gel, you can store it for up to a month in the fridge. The best thing is that this method helps enhance its natural antioxidant and regenerative effects. Soak it in water for 24 hours. Change the water twice. This process helps remove the yellow resin, known as aloin, which can be toxic and irritating to the skin. Add the gel to a blender with a vitamin C tablet and a teaspoon of wheat germ oil. Blend everything for a few seconds and pour the juice into a glass jar. At first, you’ll notice a foamy layer on top of the liquid, but it will disappear after a few days. Put the lid on the jar and store it in the fridge. Use a small amount to prepare whatever remedy you chose. As you can see, these three simple procedures make it easy to store aloe vera gel that you might not need in the moment. Start saving your aloe today and stop wasting the wonderful benefits of this plant!